A quick post for today as I return from the Laneway music festival. 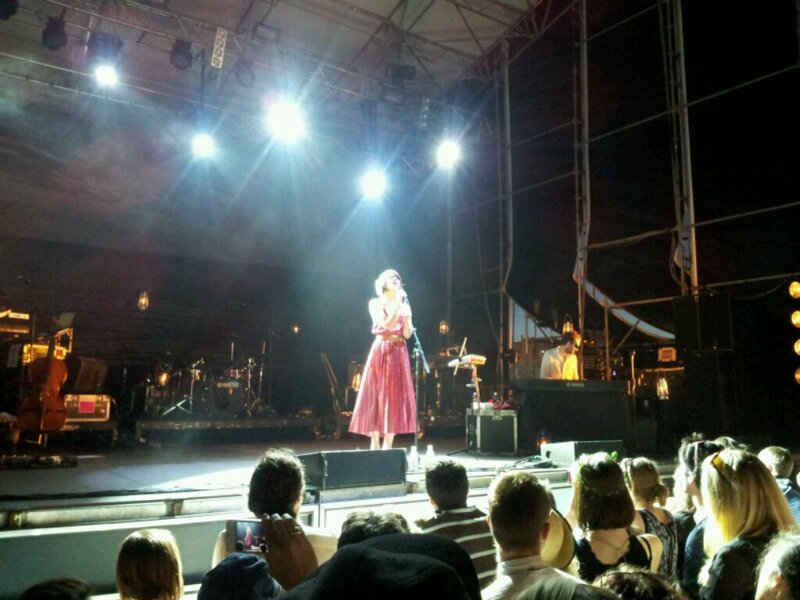 Bat For Lashes put on a great show, concluding my day in the sun. Shot on the galaxy s2 and edited in afterfocus.